The Federal Trade Commission (FTC) has issued an opinion finding that 1-800 Contacts entered into illegal agreements with other contact lens sellers to reduce competition in the industry. Specifically, the ruling accused the retailers of agreeing not to bid for search engine ads that would inform consumers that the products they are looking for are available at lower prices. That, the FTC ruled, is a violation of Section 5 of the FTC Act. In a statement to the media, 1-800 Contacts disputed the FTC's finding and said it would appeal. The company may file a petition for review of the Commission opinion and final order with a U.S. Circuit Court of Appeals within 60 days of the order being issued. The FTC opinion breaks new ground in antitrust enforcement, focusing on how companies use search engine ads to reach customers, rather than relying on more traditional means. The opinion said any agreement to limit or bar these ads that appear in search engine results hurts consumers by restraining online advertising. Search engine ads are relatively inexpensive and allow smaller contact lens retailers to advertise lower prices. The FTC said maintaining the ability of consumers to easily find the lowest price for contact lenses is healthy for competition and good for consumers. According to the National Law Review, 1-800 Contacts sued a number of competitors for trademark infringement when their ads often appeared when consumers specifically searched for 1-800 Contacts. The case was eventually settled, and the FTC contends that the resulting settlement agreements constitute anticompetitive behavior. The FTC action orders 1-800 Contacts to cease and desist from the alleged illegal activity. 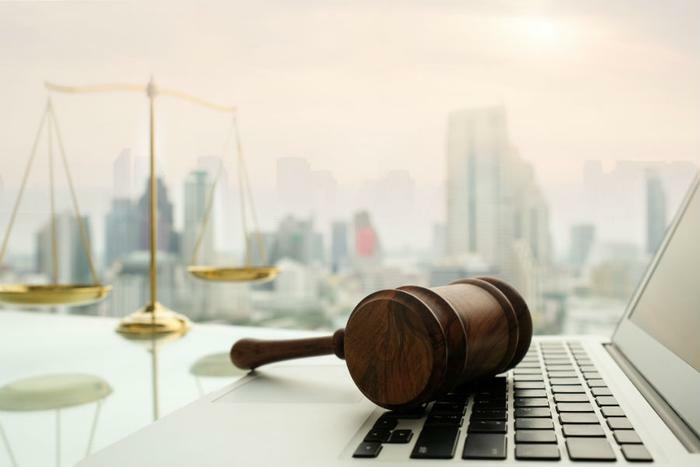 It also orders the company to refrain from entering into any future agreements with competitors to restrict search advertising or to limit participation in search advertising auctions. The case goes back to August 2016 after the filing of an administrative complaint. A year later, an administrative law judge issued a ruling which found that agreements limiting search engine advertising were unfair methods of competition.